Co-codamol contains two different medicine ingredients called codeine phosphate and paracetamol. Codeine belongs to a group of medicines called opioid analgesics which act to relieve pain. 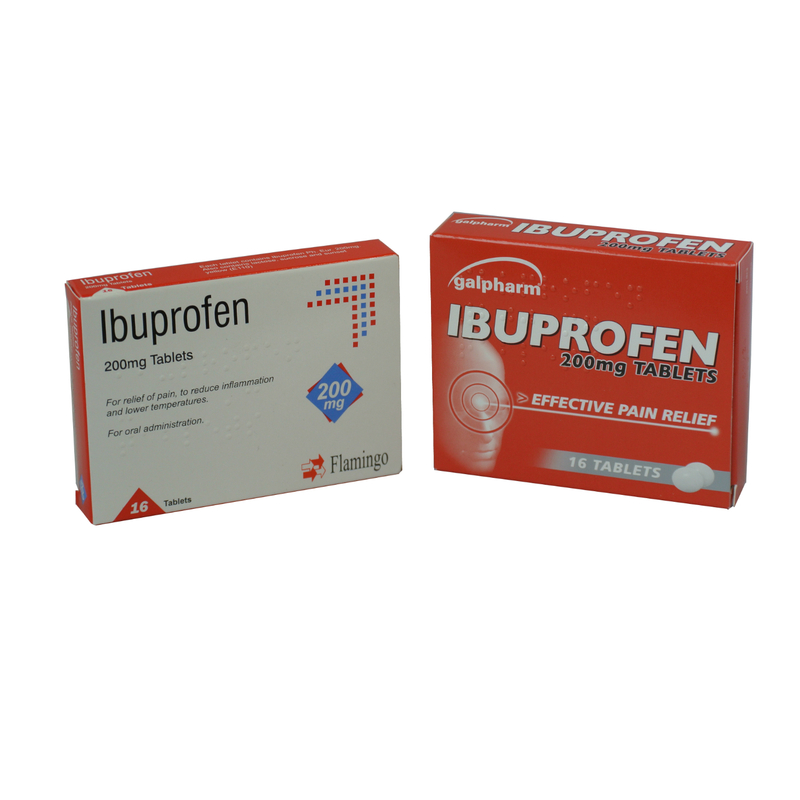 It can be used on its own or in combination with other painkillers such as ibuprofen and aspirin. Co-codamol is used to treat moderate to severe pain. This product is a generic medicine with the same active ingredients (500mg Paracetamol and 8mg Codeine Phosphate) as Solpadeine and Paracodol tablets – as this is a generic medicine brands and packaging may vary. In order to buy this product you must be a registered user on our site as we are required, by law, to record details of this transaction. In addition we are also required to ensure this product is suitable for you to buy so you will be asked to complete a simple questionnaire when you checkout. All Pharmacy only products (P) are required to be delivered with delivery confirmation, which is included in the price. Co-codamol 8/500mg tablets are made up of a combination of two active ingredients known as Paracetamol and Codeine. 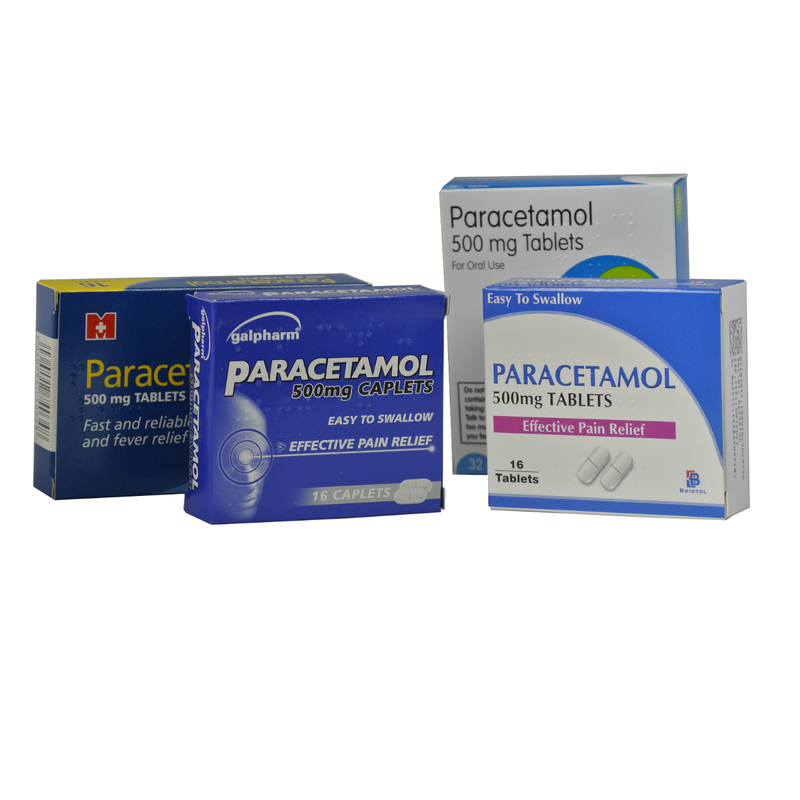 Paracetamol is an analgesic (painkiller) It is a medication for the relief of mild pain and fever. Codeine is a stronger painkiller than Paracetamol known as an opioid. Opioid painkillers are easily and rapidly absorbed by the body and attach themselves to one or more of 4 opioid receptors in the brain. When these receptors are stimulated, they reduce pain without eliminating its cause. This combination of painkillers can relieve moderate to acute pain associated with headaches, sore throats, migraines, toothache, period pains, neuralgia, colds and flu. Co-codamol may also help relieve mild pain associated with Rheumatism and Arthritis. It is especially important with this item that you read and fully understand the Patient Information Leaflet before purchasing. 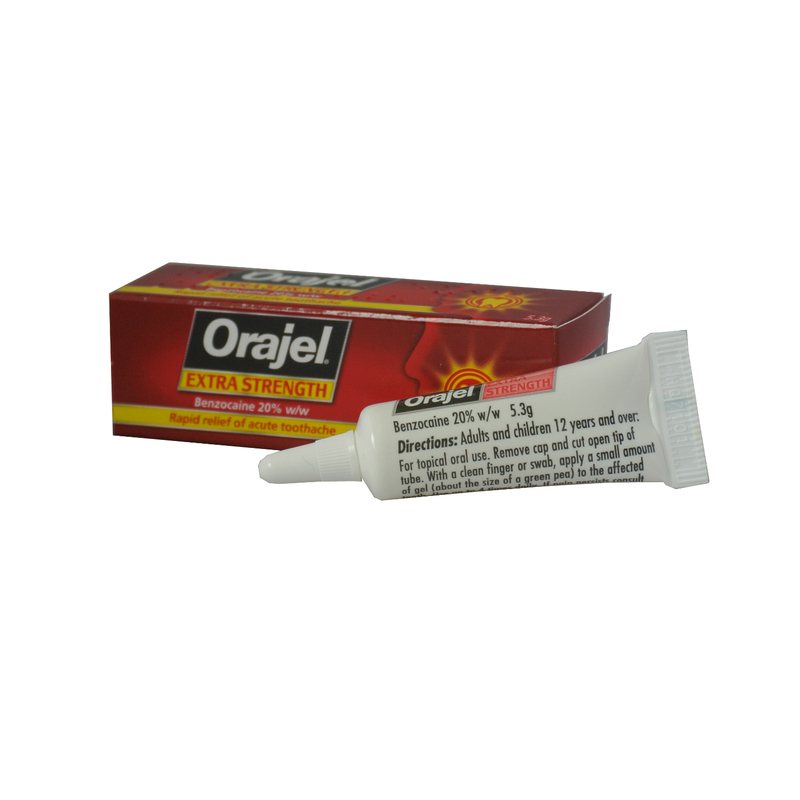 This medicine is an Analgesic that is used as a painkiller to reduce or eliminate mild, moderate or acute pain. It is not a treatment so will not cure or resolve the underlying cause of the pain e.g. back pain or toothache. It is important you seek your doctor or pharmacist’s advice if you are unsure about the cause of the pain. In any event this medicine should not be used for more than 3 days without seeking professional medical advice. For help in managing your pain we have a pain management diary you can download and use click here. water. Do not take Co-codamol 8/500mg tablets less than 4 hours after you have taken any other painkiller. Take this medicine for as long as your doctor tells you to, it may be dangerous to stop without their advice. This medicine should not be taken for more than 3 days. If the pain does not improve after 3 days, talk to your doctor for advice. Children 12 to 15 years: 1 tablet every 6 hours as needed. Do not give your child more than 4 tablets in 24 hours. Elderly: Dosage is usually reduced in the elderly with liver damage. Paracetamol 500 mg and Codeine Phosphate 8mg are the active ingredients. As well as the active ingredients, the tablets also contain colloidal anhydrous silica, maize starch, pregelatinsed maize starch, stearic acid. This medicine contains codeine which can cause addiction if you take it continuously for more than three days. This can give you withdrawal symptoms from the medicine when you stop taking it. If you take a painkiller for headaches for more than three days it can make them worse. Do not take Co-codamol tablets if you are allergic to paracetamol, codeine phosphate or other opioids, or any of the other ingredients of this medicine (listed above). Do not take Co-codamol tablets during pregnancy, unless advised by your doctor. Regular use during pregnancy may cause withdrawal symptoms in the newborn. Do not take Co-codamol while you are breastfeeding. Codeine and morphine passes into breast milk. Keep the tablets stored below 25°C in a dry place, protected from light. If symptoms persist or worsen after 3 days, you should consult your doctor for further advice. suffered from alcoholism, drug abuse or dependence or mental illness. Codeine is transformed to morphine in the liver by an enzyme. Morphine is the substance that produces pain relief. Some people have a variation of this enzyme and this can affect people in different ways. In some people, morphine is not produced or produced in very small quantities, and it will not provide enough pain relief. Other people are more likely to get serious side effects because a very high amount of morphine is produced. slow or shallow breathing, confusion, sleepiness, small pupils, feeling or being sick, constipation, lack of appetite. Co-codamol should not be used for pain relief in children and adolescents after removal of their tonsils or adenoids due to Obstructive Sleep Apnoea Syndrome. Co-codamol is not recommended in children with breathing problems, since the symptoms of morphine toxicity may be worse in these children. Diet – If your diet is poor or you have a low protein intake, you may be at a higher risk of serious paracetamol poisoning when taking Co-codamol tablets. Do not drink alcohol whilst taking Co-codamol tablets. Co-codamol tablets may cause dizziness, blurred vision or the inability to think clearly. Make sure you are not affected before you drive or operate machinery. The medicine can affect your ability to drive as it may make you sleepy or dizzy. However, you would not be committing an offence if: The medicine has been prescribed to treat a medical or dental problem and you have taken it according to the instructions given by the prescriber or in the information provided with the medicine and It was not affecting your ability to drive safely. Some people may have side-effects when taking this medicine. If you have any unwanted side effects you should seek advice from your doctor, pharmacist or other healthcare professional. Allergic Reactions– skin rash or itchy skin, difficulty breathing, increased sweating, redness or flushed face, mucosal lesions (such as mouth ulcers), drug fever. If you take the medicine according to the instructions on the pack it is unlikely that you will become addicted to the medicine. You need to take the medicine for longer periods of time. You need to take more than the recommended dose. When you stop taking the medicine you feel very unwell but you feel better if you start taking the medicine again. Co-Codamol tablets did exactly what they are supposed to – such a relief. Plenty in the packet for treatment and supplied by a fabulous team at HomeHealth. Will definitely order again and recommend to all. Excellent product and service. Good price fast delivery and helpful staff overall! Would 100% use again for sure and recommend to others! Very prompt delivery, simple ordering process – I shall certainly use again. Very quick and simple to order and prompt delivery in sensible packaging, good prices! Will use again! Very good co-codamol at a reasonable price, fast delivery. Have ordered quite a few times now and will continue to do so.